Creative insights and strategies on the cinematic arts and inspirational slices of life. 8 Great Irish Themed Films for St. Patrick’s Day! Hey, everyone. Happy St. Patrick’s Day! I hope you a a fun (and safe) day! 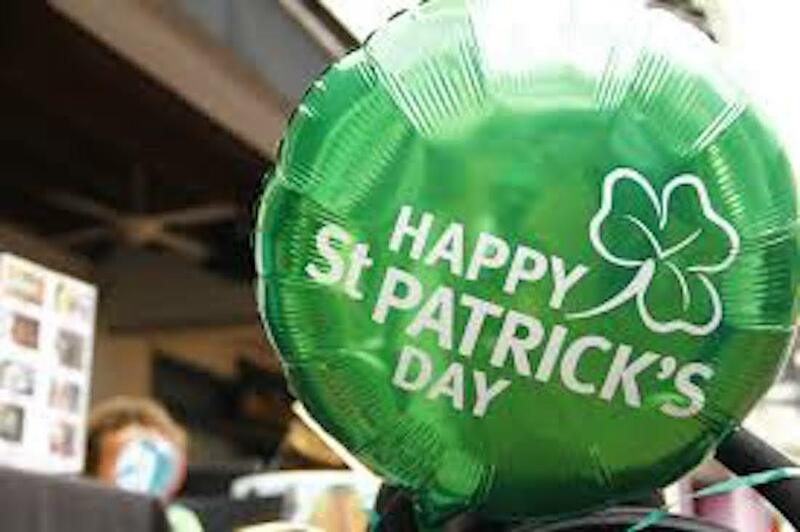 Being a Pakistani-American growing up in Overland Park, Kansas, it may seem as if I was the furthest person from celebrating anything Irish. 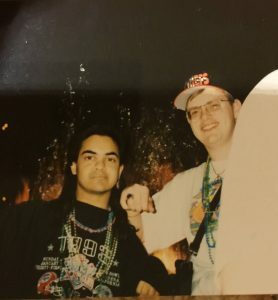 However, my best friend, Patrick Edward Martin, (above) was very much Irish, so I was engrossed in St. Patty’s Day festivities throughout my childhood and teenage years. 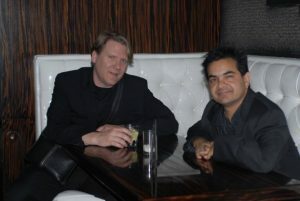 Years later I started producing films with another Irish friend, Edward Patrick Stencel, who also helped me build and run Lonely Seal Releasing for five years. So, in honor of Patrick Edward and Edward Patrick, as well as everyone with Irish roots, today we’re chronicling some of the most memorable Irish-themed motion pictures. While I’m not ranking them, I am providing their “numbers,” i.e. their budgets and how well they preformed at the box office. I have truly enjoyed each and every one of the pictures. So, whether you’re revisiting these wonderful slices of cinema, or watching them for the first time, here is and octopus full of wonderful Irish-themed motion pictures. I’ve attached the official trailers for reach film. Just click on the poster. Initially released on two screens by Miramax on November 10, 1989, this 600,000 Euro budgeted picture (about $800,000 USD) made $14,473,391 at the domestic box office. 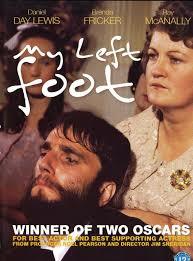 The picture earned two Academy Awards, Daniel Day-Lewis Best Actor, and Brenda Fricker for Best Supporting Actress. 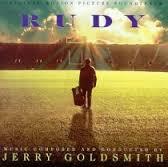 Directed by Alan Parker, this $12-$15 million budgeted Fox Studios picture was originally released on August 16, 1991. While the film only earned $14,919,570 at the domestic box office, its original motion picture soundtrack profited nicely, as it topped the New Zealand album charts, peaked at number four in the UK and number eight in the USA. The success of the soundtrack spawned a “volume 2” soundtrack, which did not preform nearly as well as the first. 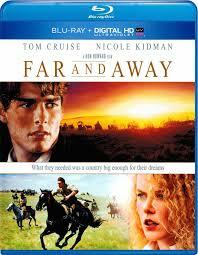 This Ron Howard directed adventure-drama is what brought Tom Cruise and Nicole Kidman together in their personal lives. Budgeted at $60 million, Universal released the film on 1,583 screens on May 22, 1992. The picture went on to earn $58,883,840 at the domestic box office, and $78,900,000 internationally, giving it a worldwide total of $137,783,840. Tri-Star released this $12 million dollar budgeted Notre Dame football drama on October 15, 1993. It earned $22,750,363 at the domestic box office, and has since been noted as one of the most beloved sports films of all time. First Look released this magical family film on February 3, 1995. While it only earned $6,169,269 at the domestic box office on an estimated $3 million budget, this picture is a rare gem that shouldn’t be missed. 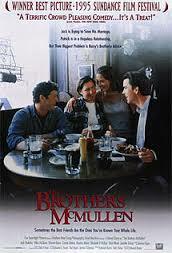 Budgeted at only $238,000, Fox Searchlight released this debut film for Edward Burns on August 11, 1995. Released on only seven screens to start, the film went on to earn $10,426,506 at the domestic box office. Fox Searchlight released this inspired $3 million budgeted film on nine screens November 20, 1998. The picture caught fire, and went on to earn $24,792,251 domestically and another $30,465,199 internationally, giving it a worldwide box office total of $55,257,540. 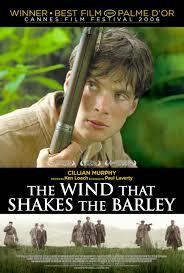 IFC released this 6.5 million Euros ($8.32 million USD at the time of release) Ken Loach directed war gem on July 12, 2007. The film earned $1,836,089 domestically and $21,063,819 internationally, giving it a worldwide box office of $22,899,908. The picture also won the coveted Palme d’Or at the 2006 Cannes Film Festival. 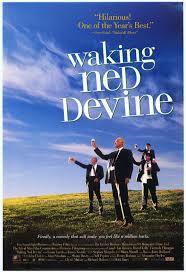 None of the eight films listed above were released in March, and only three, Far and Away, Waking Ned Devine, and The Wind that Shakes the Barley, were released internationally. The average budgets of the films listed above are $12,794,750, with an average box office of $35,585,048. 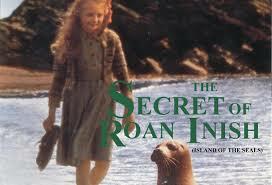 However, once we remove the studio releases and focus on the independent films, My Left Foot, The Secret of Roan Inish, The Brothers McMullen, Waking Ned Devine and The Wind That Shakes the Barley, the average budget was $3,071,600, with an average box office return of $21,845,322. 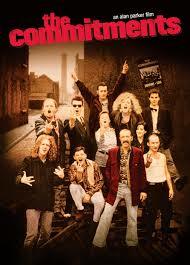 Thus, Irish-themed indie films have proven to be quite successful. 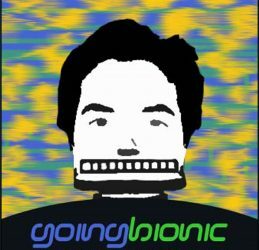 Should you be interested in checking out my Limping on Cloud 9 podcast, a recent episode is linked below. I thank you for lending me your eyes! Doctor’s Orders and the Amazing Healing Powers of Dr. Pepper! Next PostNext Celebrity Tweets: Building a Brand 140 Characters at a Time! “Fate of the Furious” and how the the “Fast and Furious” Franchise Raced to Cinema Glory. Family Films, International Buyers, And You! The Hollywood Winds of Change are at it Again! OMG! They Said “Yes!” Now What? Celebrity Tweets: Building a Brand 140 Characters at a Time! 3 Big Film Finance Killers! Just Say “No” to Bad Clauses in Your Distribution Contract! The $50,000 Indie Filmmaker Question? Note to Self: How to Deal With Bad Notes! What to Expect When You’re Expecting a Sale! 4 Key Business Plan Strategies For You! Get Yourself into Motion! 3 Things to do Before Next Wednesday! Discovering the Marche Du Film 2016!